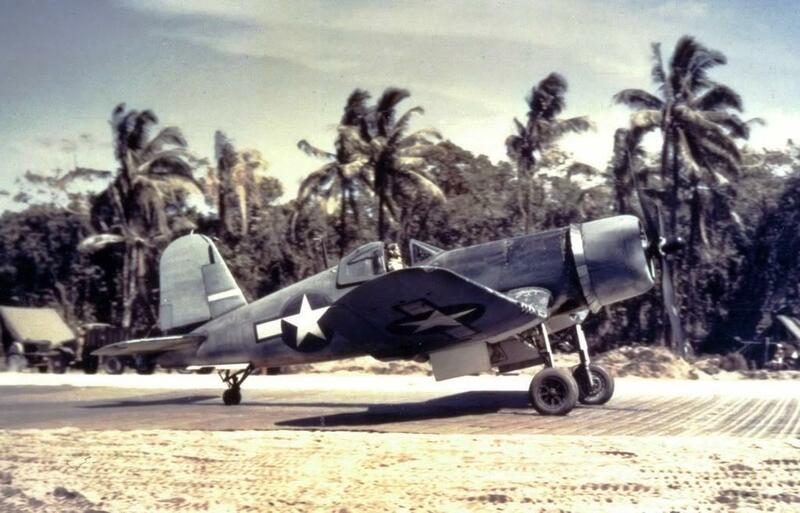 » F4U-1 Corsair in Marine Fighting Squadron 214 (the “Black Sheep”) on the Marsden matting at Torokina airstrip, Bougainville, Solomons, Dec 1943. This photograph has been scaled down; full resolution photograph is available here (1,024 by 656 pixels). British Prime Minister Neville Chamberlain approaching press microphones at Heston Aerodrome near London, England, United Kingdom, upon his return from the Munich Conference, 30 Sep 1938. Note 2 Lockheed Super Electras.